There are no restrictions for entering Loren canyon. 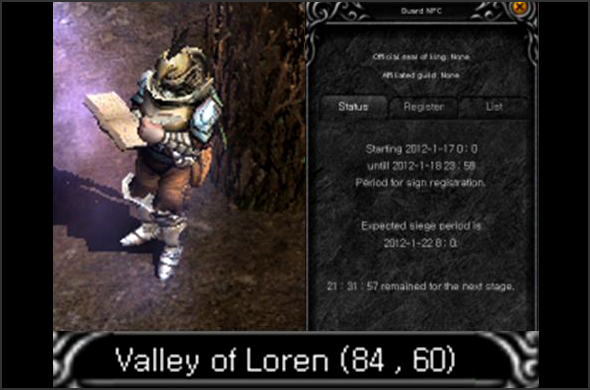 Loren valley is a PVP enabled area. During Siege you can attack other participants without pressing Ctrl. No items that should drop from resulting PK status will drop from participants during the siege event. A participating guild must have at least 20 members in their guild. Other guilds and characters can participate in the siege as a neutral parties but they cannot win the castle. If the guild that owns the castle disbands, they will lose ownership of the castle. 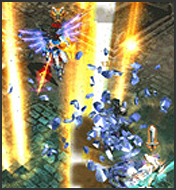 Qualified guilds must talk to the Guardsman NPC and press the "Announce" button and their registration will be accepted. Only the guild master of the main alliance can announce intent to siege to the guardsman NPC. 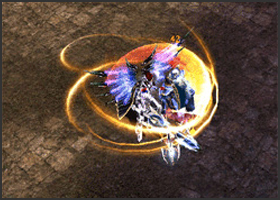 Any guild members of the guilds that have announced intent to siege can submit a Mark of Lord during the registration period. When the guardsman NPC is clicked, the guild name and allied guilds names rankings will show on the registry. When the guard NPC is clicked Siege status information will be shown. Only the top 3 guilds and their allies will be given a priority for the siege. Registration Ranking = (Number of registered Mark of Lord * 5) + Number of Guild Members) + Level of Guild master /4 Siege Status. Siege Registration Announcement Time for guilds to announce their intentions to attack the castle. Registration period Time to bid for the top 3 slots for the siege by using Sign of Lord to enhance their ranking. 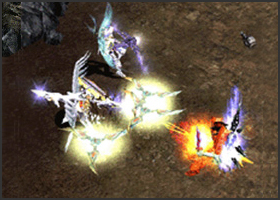 Announcement of Qualified guilds announces guilds that have been accepted into the guild siege. Siege Start Starting time for siege. 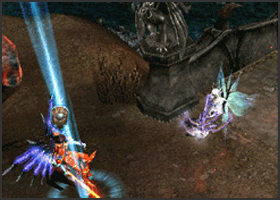 Note: Players can get a Mark of Lord through hunting any monsters. 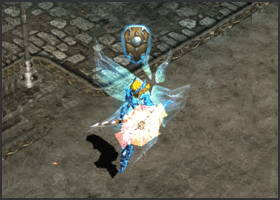 When the guild of a registrant is selected, the invading team and their allies will have a sword icon and defending and their allies will have a shield icon. PK penalty do not apply between the guilds of the invading and defending team. PK penalty will not be applied to both invading team and defending teams but will be applicable to other characters who are not participants. 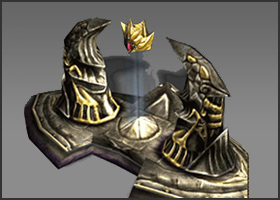 The Guild Masters will have a crown mark on the top instead of sword or shield mark. Neutral characters will not be marked as attackers or defenders. Guild registration/withdrawal during the battle is not allowed. The invading team will have a sword icon and the defending team will have a shield on top of their character. Neutral character can attack while pressing [CTRL]. The union under the invading/defending team will automatically included to each invading/defending team. Attacking own troops is only possible by pressing Ctrl key. 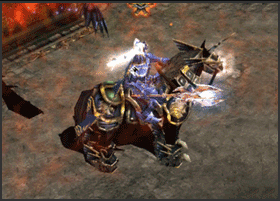 Range attack can give 80% reduced damage to the own troops and 60% reduced damage for the other troops. 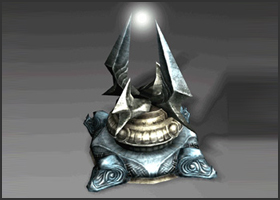 To win the siege the guild master's official seal should be registered in the pedestal located at the dragon tower and if it succeeds the lord of a castle will be changed. Only the guild master can stamp the official seal in pedestal. To stamp press it for 30 seconds and if the 2 foot holders that are needed for stamping is cancelled or the character gets killed the stamping will fail. 2 camps of invading/defending team will be exchanged. The guild that owns the castle (including united guild) can warp through Loren canyon to go the castle. Warp command cannot be used during the Siege Warfare but the defending team can warp if front of the castle by using "Town portal scroll". For the guild members of invading/defending teams, there's a display of the siege status (mini map) at the lower right side of their screen. 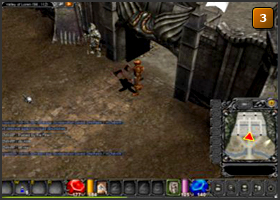 It displays the player's location, command status of guild master, deployment plan of the castle and status of the castle. It will be displayed when the siege warfare starts and it will disappear when the siege warfare is over or moving to a non-battle area. You can turn the display On/Off by pressing the [Tab] Key. 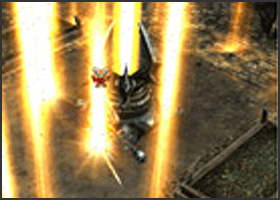 Command functions are only given to the guild masters of invading/defending teams and it's possible to command the attacking location to the guild members by using these functions. 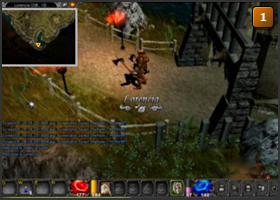 The guild master can command the siege status to the guild members by using attack commands (sword icon: Attack), shield commands (shield icon: Defense), standby commands (flag icon: Stop). A total of 7 groups can be commanded from this menu. Only the guild master or assistant guild master of the invading team can use the life stone. Once the life stone is created it functions as a respond point for the entire guild. When the invading team's character gets killed,he will respond from the life stone and not from the outside of castle. 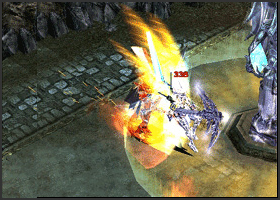 When invading team's guild member (including united guild) gets killed, he will respond nearer from the battle zone. Can only be used by the invading team. There is a 60 second timer for placing the Life stone. 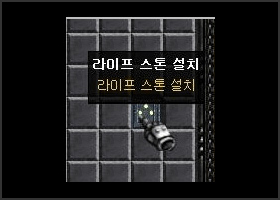 Due to its special powers, it will restore HP/MP/AG to the invading team's characters around it (3 tiles) at the certain time. 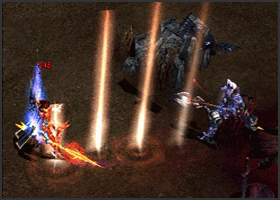 Life Stones can be destroyed when attacked by the invading/defending teams. Life Stones can be created through the chaos mix. Mechanics : Can be used when a sword is equipped. Mechanics : The skill will be activated only in the Siege Warfare map during the battle. 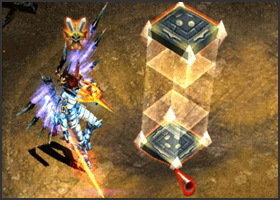 Additional skills will be added according to the rankings in guild. Ranking skills will be activated depending on the Kill Count and can only be used in Siege Warfare. 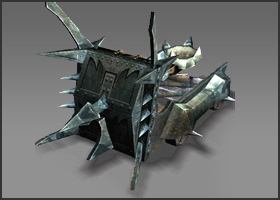 The castle gates have defensive power/durability (HP) and can only be attacked during the siege. 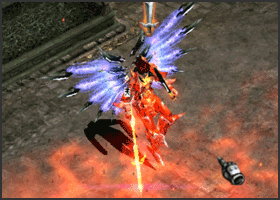 Weapon durability is greatly reduced when attacking the castle gates, therefore it is strongly advised to take a Potion of Bless or Soul before attacking. When an alliance guild wins the castle while the castle gates are destroyed, the gates will not be restored until the siege is over. 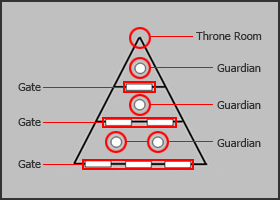 The castle gates are divided into 3 parts; with an outer part, a middle part, and an inner part It is possible to penetrate the castle even if only one gate is destroyed. When all 4 statues inside the castle have been destroyed, the shield blocking entrance into the Dragon Tower vanish. Only the players of the defending team can enter through the shield. 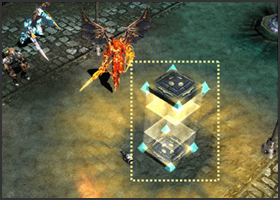 Recover HP/MP/AG around the guardian statue and recovery rate can be upgraded up to maximum of 3 stages. 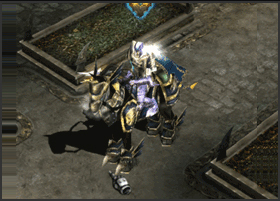 The Guardian statues have defensive power/durability (HP) and can only be attacked during the siege. 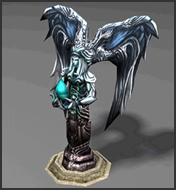 Weapon durability is greatly reduced when attacking the Guardian statues, therefore it is strongly advised to take a Potion of Bless or Soul before attacking. Destroy 4 Guardian statues to proceed to the Dragon tower. 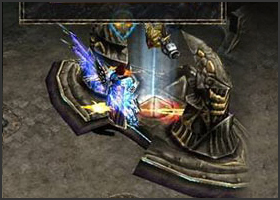 Guard towers play a role in protecting the Guardian statues once the battle starts. Guard towers attack invading parties around them. Guard towers can be attacked just like Guardian statues or Castle gates. This huge tower is located at top of the castle. The tower is divided into a shielded entrance and an upper floor. The upper floor of the Dragon Tower houses a pedestal with the official seal of the lord of the castle. 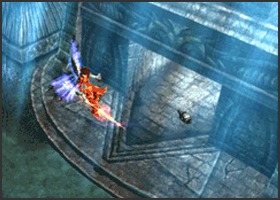 The entrance to the Dragon tower is protected by the shield which the invading team's forces. 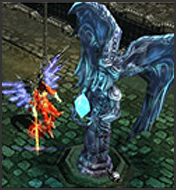 To penetrate the Dragon tower all 4 Guardian statues need to be destroyed. When the guild master of the alliance succeeds in registering the official seal with the pedestal, their sword symbols will turn into shields and they will now have to defend the castle. The guild with their official seal registered at the end of the siege will be the lord of the castle. 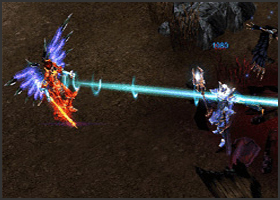 The siege weapons are placed at the respective fields of the invading and defending teams. 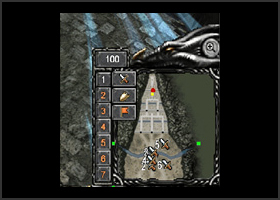 Click siege weapons to view the menu to select the attacking location. 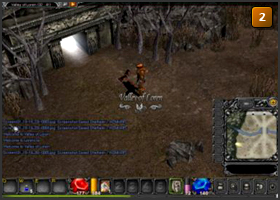 Players can view the location being attacked when using the siege weapons. 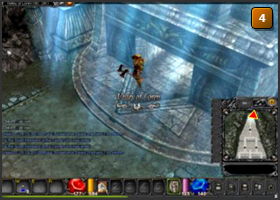 The lord of the castle can collect the taxes from using the stores and other systems operated by the corresponding cluster. 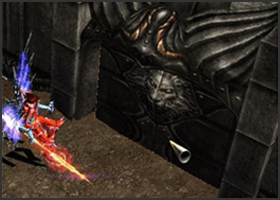 Adjusting tax rate and settings for castle operations is done through the senior NPC located in the Dragon tower. Repairing/upgrading is not possible during the siege. Tax adjustment is applicable starting from 2 hours after the siege till the next siege. To check the status of the castle gate click the senior NPC. 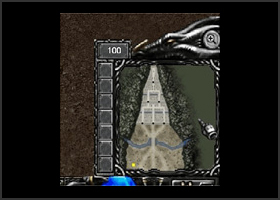 Unselected castle gates will be displayed in gray color. The lord of a castle can charge/collect tax from all the merchant NPCs. Adjust tax rate through the senior NPC. 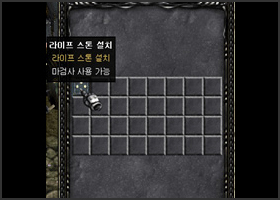 Collected tax will be displayed at the senior NPC and only the lord of a castle can make a withdrawal. Tax adjustment can only be changed 2 hours after the siege till the next siege. 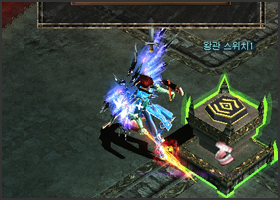 Tax adjustment is divided into Chaos Goblin's tax rate and NPC's tax rate. Only the lord of the castle can adjust the tax rate. The tax rate will be applied when the "Apply" button is clicked and new tax rates will be added to existing item prices. Collected taxes will be displayed as a remaining zen of the senior NPC. Only the lord of the castle is allowed to withdraw taxes. Allowed withdrawal per transactions is set at 50,000,000 zen. 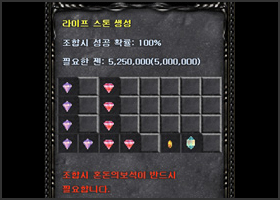 The cost of maintenance/upgrades will be deducted from the castle lord’s inventory.